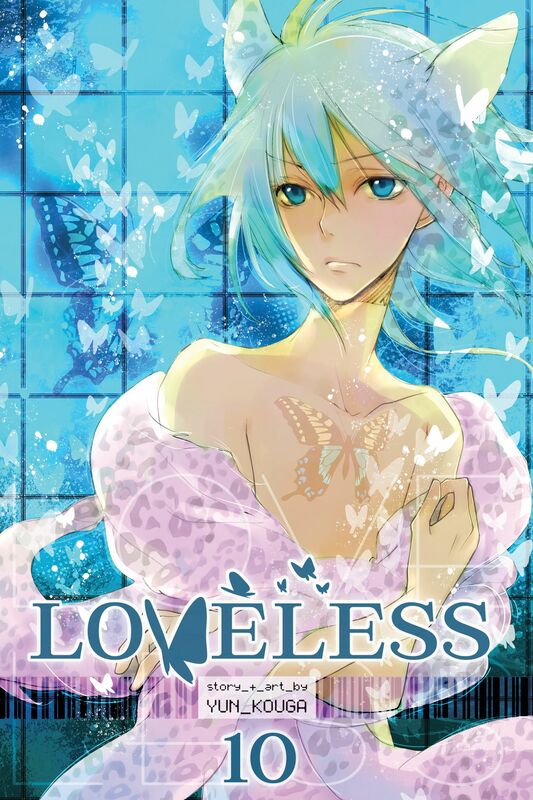 When his beloved older brother is brutally murdered, Ritsuka is heartbroken but determined to search for answers. His only lead is Soubi, a mysterious, handsome college student who offers him an intimate link to his brother’s other life: a dark and vibrant world of spell battles and secret names. Will Ritsuka’s relationship with Soubi ultimately lead to the truth or further down the rabbit hole than he imagined possible?